Location! Location! Location! 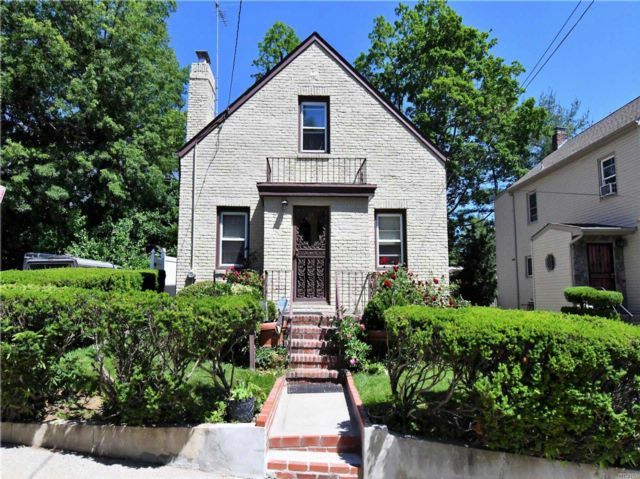 Manhasset; This 1 Family Detached, Cape Features A Full Basement, Living Room, Formal Dining Room, 3 Bedrooms And 2 Full Baths. This Property Has A Detached Garage With A Private Driveway. Conveniently Located Near All Amenities: Parks, Hospitals, Restaurants, Shopping Areas Etc. Don''t Miss This Opportunity!